“And these are the journeys of the children of Israel….” Zzzzz. But make sure you wake up before the end of the chapter, so that you don’t miss god telling them that when they arrive in Canaan, they must drive out everyone living there and destroy all their possessions. (That would now be referred to as ‘genocide’. 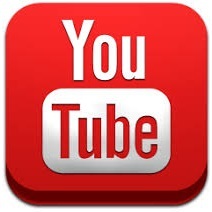 Modern dictators have been villified for it; I wonder why it was considered OK when Yahweh did it?) And make sure to get every last one, or the hold-outs will be a thorn in your side…. Which is exactly what happened. 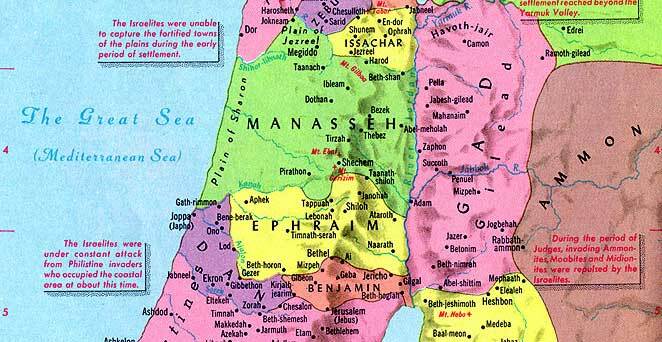 This chapter just outlines the division of the land of Canaan amongst the tribes. 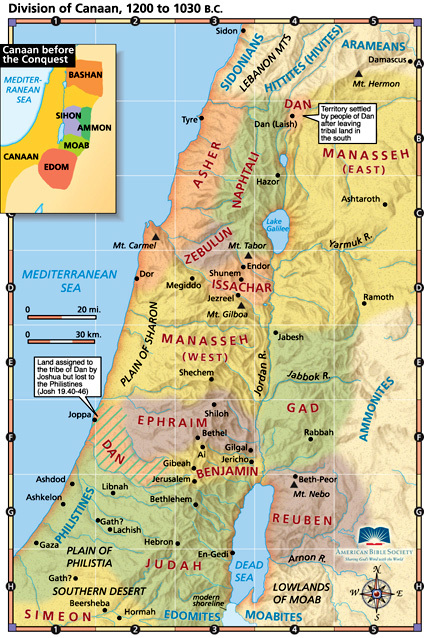 It’s easier to visualize than read, so here are some maps of the Exodus route and subsequent settlement of the Israelites. 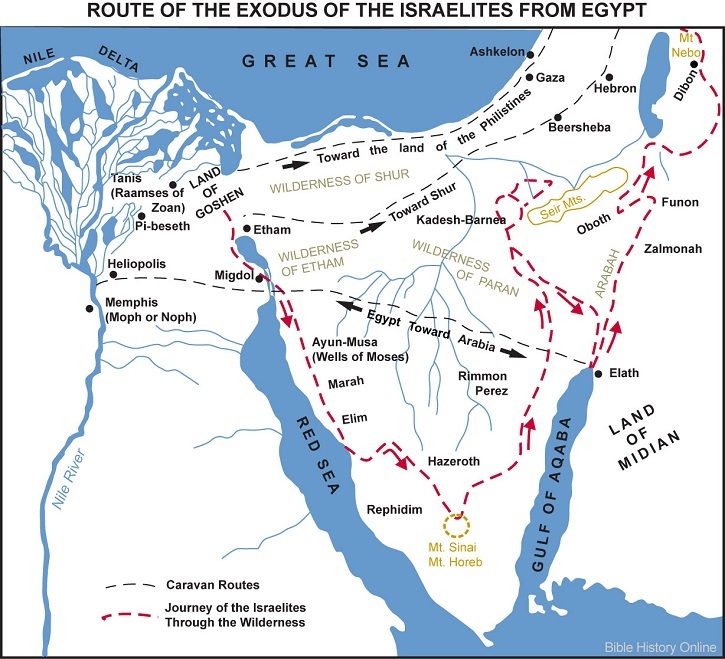 I could not find any single map of the Exodus route that had all of the details and places on it mentioned in Numbers 33 and 34. Every map was slightly different, probably because of inconsistencies in the story, and all the doubling back.